1. 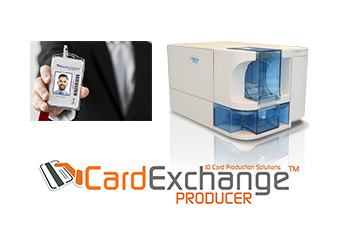 We are dedicated desktop card printer service provider who offer broadest selection of card printers and accessories. 2. 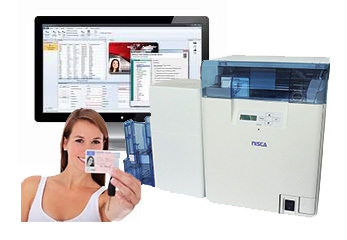 We have more than 20 years desktop card printer sales & technical experience and we know what you need. We offer end-to-end solutions at competitive price. 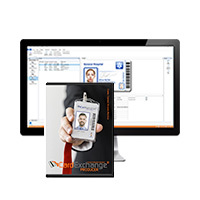 Over 400 customers has trusted us ranged from Government to Schools; from high volume secure ID card projects to individual membership card projects. How do we know if what you said is correct or not? The best is for you to visit our office in person. 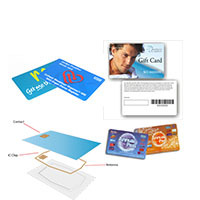 iSmart Technology Limited (iSmartech), established in Aug 2008, exclusively focuses in sourcing and distributing desktop card printer products, consumables, PVC blank white cards, pre-printed cards, personalized cards, contactless smart cards, card printer accessories and related support services. 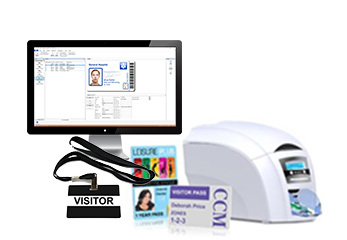 With more than 20 years experience in card issuance industry, iSmartech developed its leading position as the solutions provider for variety desktop card printer products & complete card issuance solutions as the core business. Headquartered in Hong Kong with branch office in Macau, iSmartech continues to expand its business collaboration with different strategic partners in order to deliver unique, competitive, professional & vigorous products for both global and local customers. 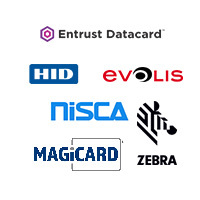 Focusing on desktop card printer products, card issuance solutions, card printer consumables & plastic card manufacturing, iSmartech has been trusted by over 400 customers. Please leave us a message if you have any comments or queries about our products and services. Your suggestions are very important for us and we will contact you ASAP.